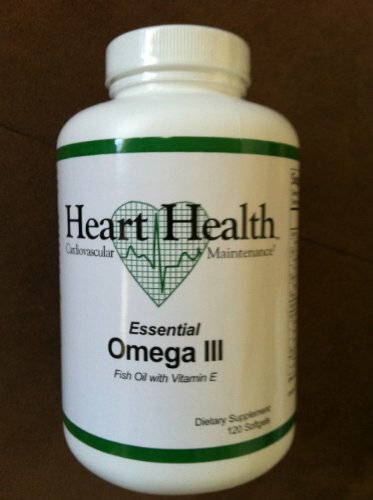 Vital Choice High-Potency Omega-3 Therapy + Vitamin D3 provides concentrated amounts of these broadly beneficial nutrients: Each two-softgel serving provides 1,010mg of omega-3 EPA+DHA … just over the 1,000mg daily intake recommended* for heart patients by the American Heart Association. Each two-softgel serving provides 2,000 IU of vitamin D3 … more than triple the U.S. RDA for children and adults (600 IU). 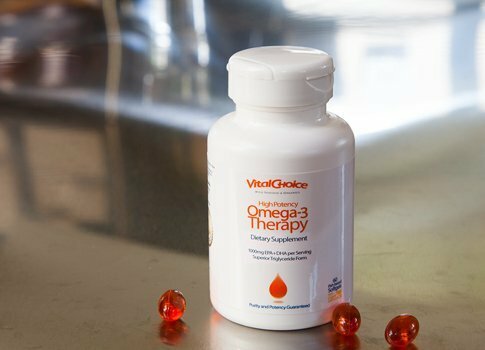 The oil in our Omega-3 Therapy softgels comes from wild-caught pollock … an extraordinarily pure fish from pristine waters. 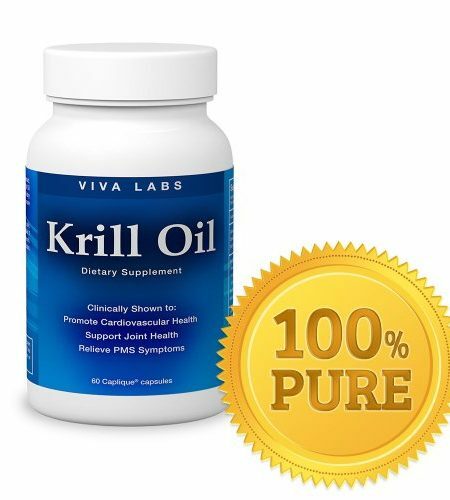 And our oil undergoes a safe separation process called molecular distillation, to accomplish two goals: (1) Concentrate the oil’s omega-3s, so that just two softgels provide the amount recommended to most heart patients. 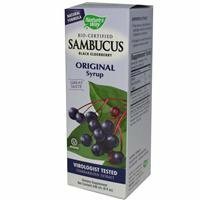 (2) Reduce contaminants to the levels deemed safe by the U.S. FDA and public health authorities worldwide (i.e., minuscule or non-detectable amounts). To keep the oil fresh and healthful, we add natural, non-GMO mixed tocopherols (vitamin E complex) and natural astaxanthin. Astaxanthin is the carotenoid-class orange pigment – and highly potent antioxidant – found in algae, shellfish, and wild salmon. What do Omega 3/6 Balance Scores mean for your health? 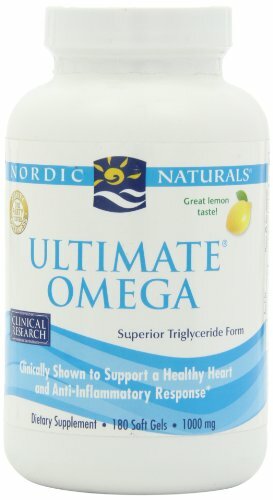 The long-chain omega-3s (EPA and DHA) found only in seafood – and in supplemental fish and krill oils – are essential to human life and support optimal health in key organs, systems, and life stages: Eye health, Joint health, Brain health, Heart health, Circulatory health, Healthy skin & hair, and Healthy triglycerides.